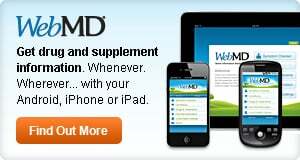 Read user comments about the side effects, benefits, and effectiveness of Wal-Tussin DM oral. Worthless medicine. Took it for 5 days as my cough would keep me up at night. Did not work at all! I took this medication for 4 straight days with absolutely zero results. It did not help relieve congestion and had no effect on my cold and cough.